I cannot begin to tell you how much the girls loved their dresses from Project 1. I’ve got several pictures to share with you and hope to have them up very, very soon. The pictures alone speak a thousand words. Thanks to all of you who participated in Craft Hope’s first project. You made a huge difference in the lives of little ones. Now onto Project 2. 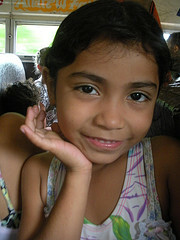 I’ve got a few projects in the works and as summer approaches, so do travels to the orphanages around the world. Fasten your seat belts, this is going to be one awesome ride! Many of you know Eren from Vintage Chica. If you don’t, pop on over and say hello. She’s one heck of a gal, a native Texan I might add, and writes a pretty rockin’ blog as well. Eren is our resident (in the blogosphere) missionary and has traveled to Nicaragua for the past several years to work at an orphanage. She is going again this summer and has called upon the wonderful peeps that have joined the Craft Hope cause to craft up a little love to go with her. Craft Hope is working with Eren and the ORPHANetwork to provide handmade, soft-bodied dolls for the children. Many of the children come from abusive situations and the dolls will allow the children to develop the mothering and nurturing instincts that most little girls have. Here is what we are needing… Of course, the dolls must be handmade. We will need girl, as well as boy dolls. We ask that the dolls have brown hair and brown eyes, since we would like them to resemble the children they are going to. You may use any pattern you like. We have found a couple of patterns if you don’t already have one, the Black Apple doll pattern and also this one. There is a short-cut button to the pattern in the sidebar. If you have never tried sewing a doll, it’s okay! Just give it a shot. We aren’t looking for perfection, we are looking for the love that goes into making the item. This is also a good project to get your children involved. You can even put a little heart inside the doll. Be creative, it’s your creation that will be loved no matter what. 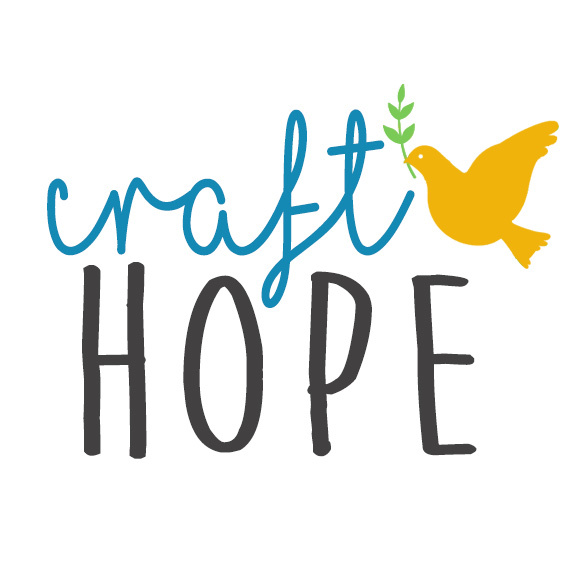 The deadline to get the dolls to Craft Hope is June 13th. Eren has spoken with a woman at the orphanage and let her know that we are making dolls for them. She was in tears and raised her hands in praise. Thank you all so much for all you do. You are making a difference in this world. One child at a time.